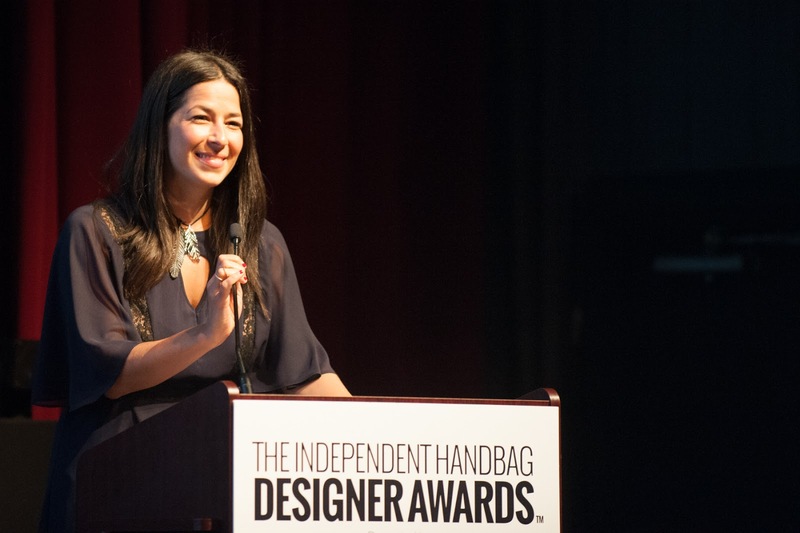 On Wednesday, June 17, 2015 Handbag Designer 101 announced the winners of the the 9th Annual Independent Handbag Designer Awards in New York City. The annual awards ceremony was hosted by founder Emily Blumenthal and was attended by over 400 industry insiders, designers and high profile supporters who came out to celebrate the new who's who in the handbag world. 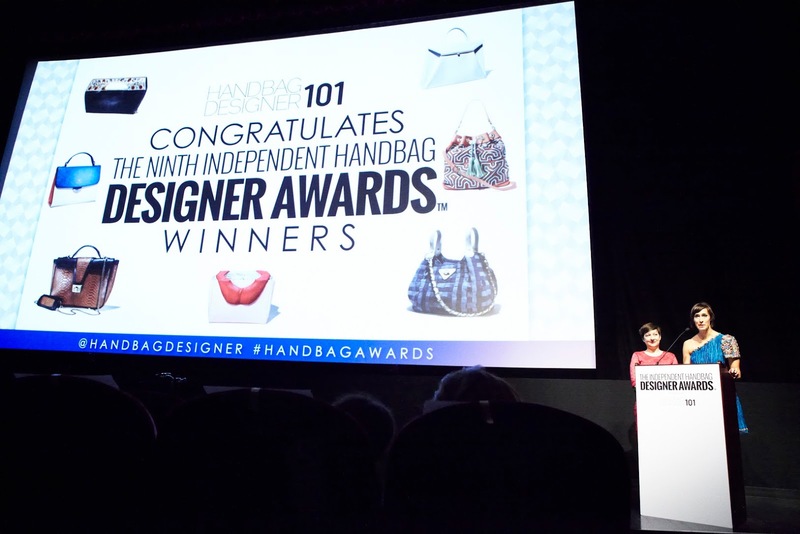 The winners of the 9th Annual Independent Handbag Awards came from a pool of 1,500 submissions collected globally. The winners were named in the nine distinct categories and included Mandy Chang Design Studio who secured top honors as the recipient of The Evine Live Best Handbag in Overall Style and Design award. Jennifer Hamley England took home the award for the InStyle.com Audience Fan Favorite by racking in over 143,000 of the over 453,000 total fan votes (she better work)! 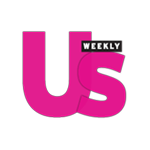 All of the winning handbags will be featured in the 2015 September issue of InStyle magazine and are sure to be coveted by handbag obsessed. Congratulation to all of this year's winners and good luck to everyone who is planning to go for the gold in next year's awards!